Around 7% of the global fashion industry has signed up to the Global Fashion Agenda's Call to Action for a Circular Fashion System, which encourages and supports brands and retailers to adopt circular economy thinking. The GFA wants to increase from the 45 companies it has already signed up, and to get 10% (by revenue) of the fashion industry to sign up by 30 June. "It is encouraging to see so many companies taking the lead in accelerating the fashion industry´s transition to a circular system," said Jonas Eder-Hansen of the GFA, adding: "GFA will take on a facilitating role in catalysing the various stakeholders involved and commits to over the next three years to provide the network, knowledge and advocacy to ensure that circularity get lifted, communicated and implemented in the broader fashion industry." To showcase progress and encourage more brands to sign up, the GFA is hosting four webinars. 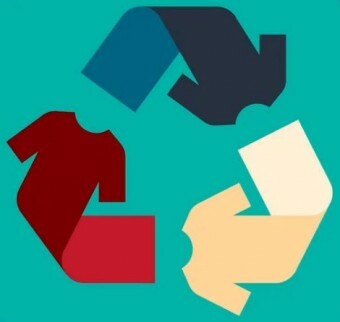 The first, on 21 June, introduced the commitment and gave key lessons from Eileen Fisher, H&M, I:CO and Inditex on how to take action on circularity, specifically focused on in-store collection schemes.